Click on the link below to donate to the Tony Beminio Wrestling Scholarship. 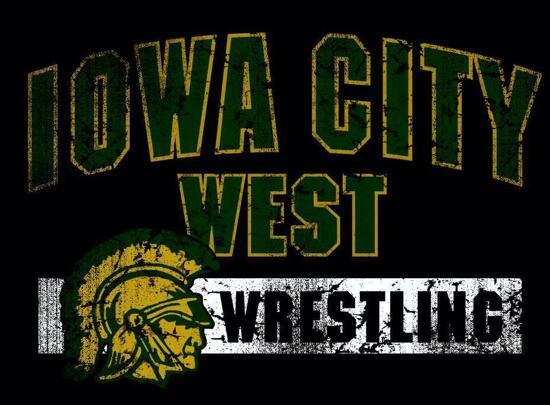 ©2019 Iowa City West Wrestling / SportsEngine. All Rights Reserved.